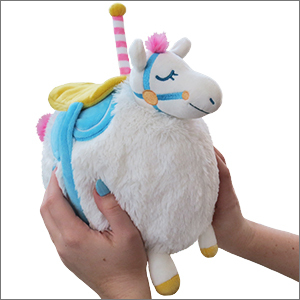 Limited Mini Squishable Carousel Horse: An Adorable Fuzzy Plush to Snurfle and Squeeze! Catherine B. I'm currently studying animals and biology in school and I draw many animals in my spare time. Odysseus returned to Ithaca. Frodo went back to the Shire. This Horse, like all epic adventurers, ends her epic journey exactly where she started, enlightened by experiencing what life is like on the other side of the�carousel. I've purchased and subsequently donated or gifted a lot of Squishables over the past year, but this cutie is staying with me! She arrived smiley and sleepy - her head tilts endearingly to one side, probably because of how it's weighted in relation to her body, which, along with her half-moon eyes and wide smile, makes her look like she's dreaming some very sweet dreams! Every part of her, even her saddle, is incredibly soft, and you can tell that a lot of effort went into making her, from her design to her manufacturing! I named her Melanie. 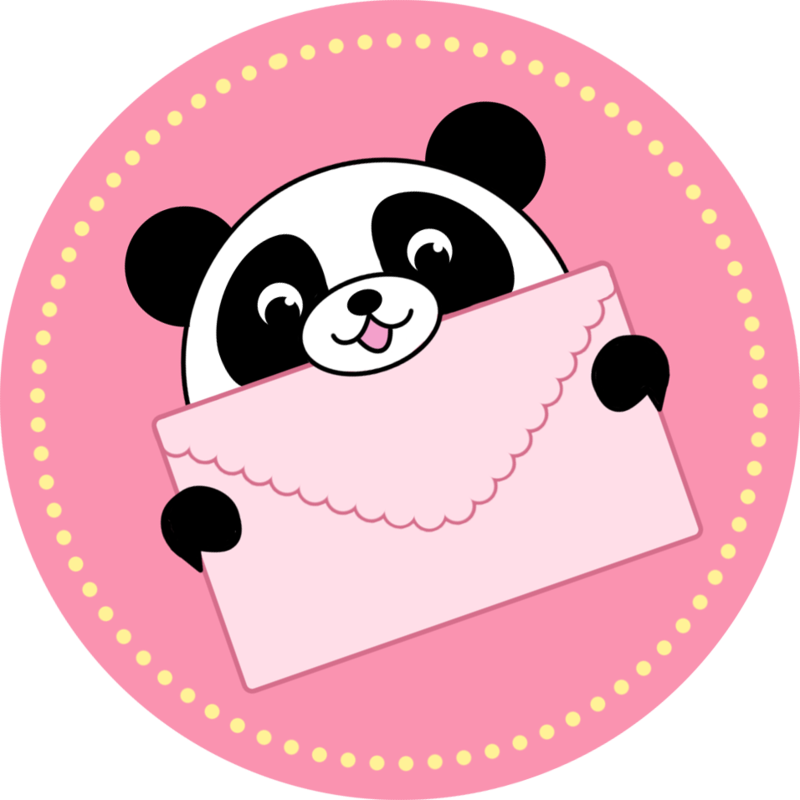 Thank you, Squishable, for always delivering such high-quality products! I'm honestly surprised this one isn't selling out faster. My carousel horse is sooo cute. I love the saddle and pole. It's soft but still well constructed. His little pink tail is adorable too. So cute! Really soft and cuddly. This is my first squishables and I was not let down (: Going to buy more soon! I just got this squishable in today and I love it. It is so soft and fluffy. Its saddle seems to be really well thought out. It says stiff but isn't painful to cuddle. I definitely want a little rider for my carousel horse now!